When your boyfriend is a photographer, and the majority of the time there are models staying in his villa, I occasionally feel a little more self aware – self conscious. Especially walking around with no make-up on, my skin can really bother me. I want to feel my best at all times, you know? One evening, I had decided quite late on, to stay at my boyfriend’s place, but made sure I had done my evening skincare routine before heading over. I was so tired I just wanted to rock up and go to bed. 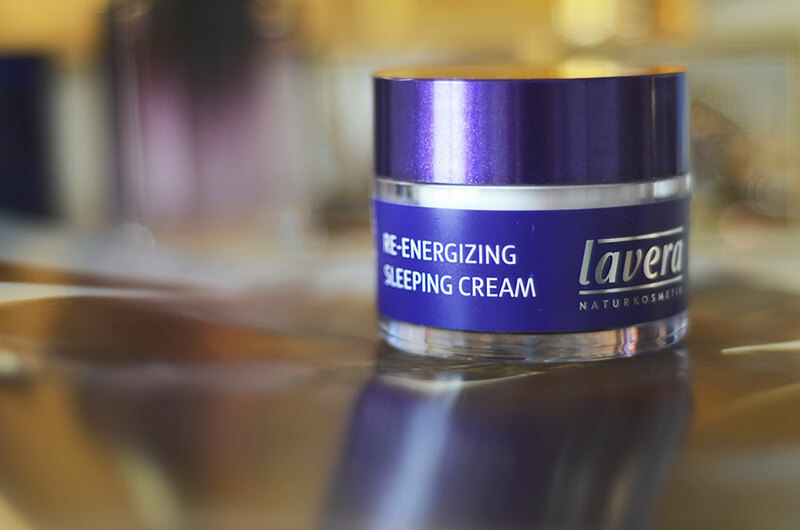 This one particular evening I had used my new Lavera Re-energising Sleeping Cream. The next morning, I walked into the kitchen to say hello to the models getting their hair and make-up done, having only just woken up. The first thing one of them says to me is, your skin Zoe, is just radiant. I looked in the mirror and I actually smiled at myself. Yes, you read that. I looked closer and really studied my skin, and it really did look great. The only step in my routine that I had changed the evening before, had been the night cream. That one compliment on my skin calmed those niggling insecurities. 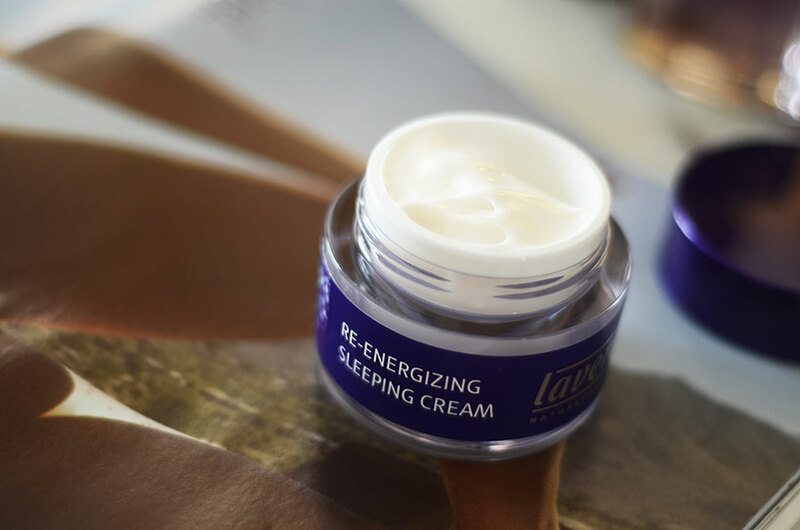 Lavera’s New Re-energising Sleeping Cream*, is a keeper. I have been using this most evenings and my skin is honestly getting better and better. For a long time now, I have been a collector of cleansers and thought this was my favourite step, but now, I really am falling in love with my night creams. 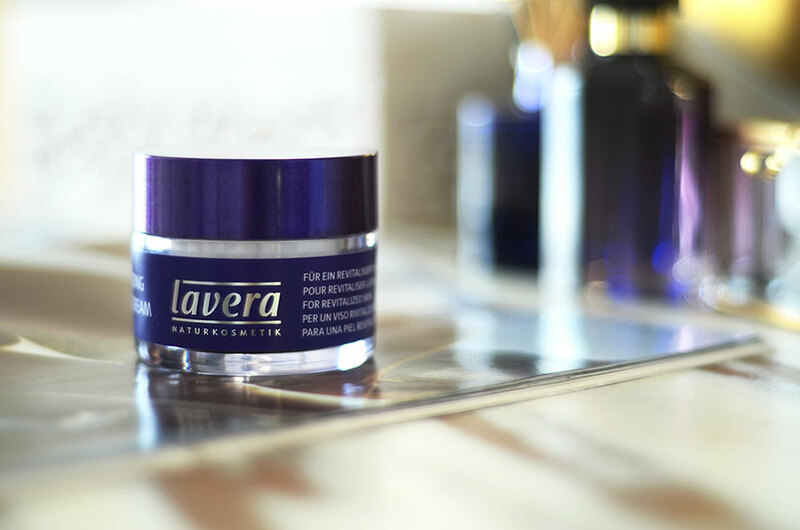 Lavera is organic, so I know that what is going into my skin whilst I sleep is only full of goodness. It contains nourishing ingredients such as almond and olive oil, which are the secret behind my new radiant complexion. It also contains organic grape and vitamin e which are essential for tackling fine lines and wrinkles. At the age of 27, it really is important for me to ensure I have an anti-aging cream in my routine. Designed to rejuvenate and revitalize your skin, this cream promises great things and I can honestly vouch that it truly does make a difference. It isn’t one of those products that you have to keep using over and over to see results, you can wake up the next morning and see that your skin is happier. 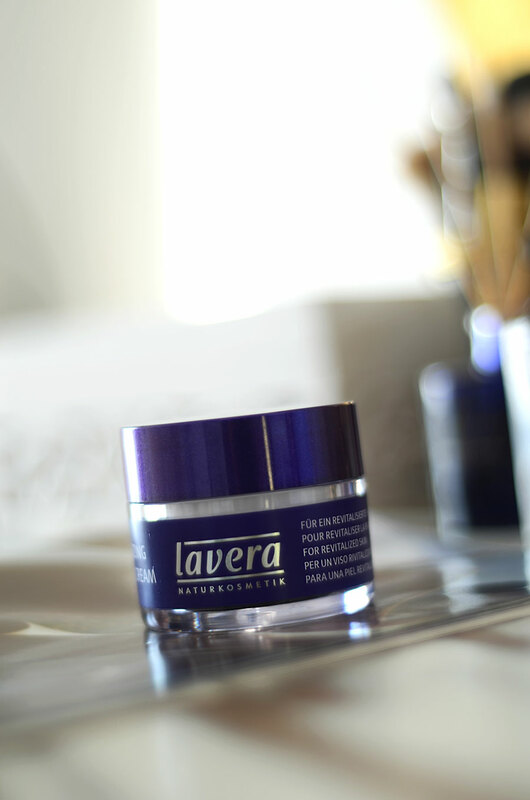 Have you tried Lavera before? What do you think to night creams? *This is a sponsored post in collaboration with Lavera. I do genuinely love this product and would not have accepted the chance to review this without preempting that I would like this cream.